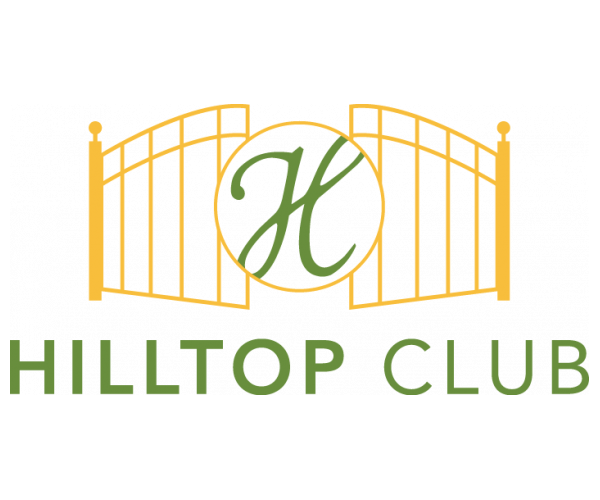 Before you sign a lease at The Registry at Bowling Green, you should check out Hilltop Club. Here’s why. “The best place I have lived since first starting college 6 1/2 years ago. Very friendly staff, great community. Very welcoming and homey. I feel more at home here than I did on campus or my past living space.” — Chloe F.
Don’t miss out on these amazing student apartments in Bowling Green, KY. Contact us now to schedule a personal tour of Hilltop Club!